Stephen Arrowsmith has been in the banking industry since 2004, starting out as a Commercial Lender. Prior to joining banking, Stephen helped create a multi-million dollar EDI Medical Software company. A unique combination of skills acquired across two absolutely distinct industries provides a well rounded approach to lending, using sound principles and a common sense approach. Thinking outside the box is often required in this business to ensure that all possible avenues are explored so the best option can be obtained. This takes extra time and committement, something that not every mortgage lender is willing to undertake. 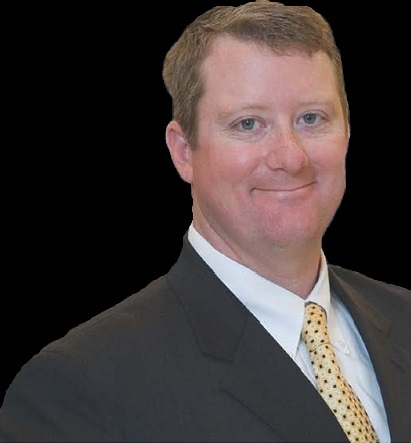 With experience in lending from single family homes to multi million dollar construction projects, Stephen has the experience to guide you through today's ever growing complex web of regulations placed on the lending industry. Having grown up in the area, the decision to go with a local lender should be made confidentlly and most important, all information must be held in the strictest confidence. Contact Stephen today to discuss your mortgage needs.